Deadlier Than The Male: Women Criminals Of L.A. Writer and social historian Joan Renner explores the dark side of Southern California in a presentation focusing on criminally inclined women--the bad girls who have fascinated and repelled us for decades. The bad girls in "Deadlier Than the Male" have poisoned, bludgeoned, shot and stabbed their way into the headlines. Among the cases covered will be the tale of Helen Wills Love, who, after committing murder on New Year's Eve in 1936, willed herself into a coma. Meet at the Carl's Jr in Gorman. Take the 5 Freeway north, exit at Gorman (Exit 202). Turn right, and right again at Gorman Post Road. The Carl's Jr. is a half a block down on the right side. Park in the dirt lot just past the Carl's Jr. parking lot. The Old Ridge Route is not maintained, but most passenger cars can drive it. We may have to carpool at Carl's Jr. to keep the number of cars down to 10. The Ridge Route was built in 1915 to connect Los Angeles with the Central Valley. 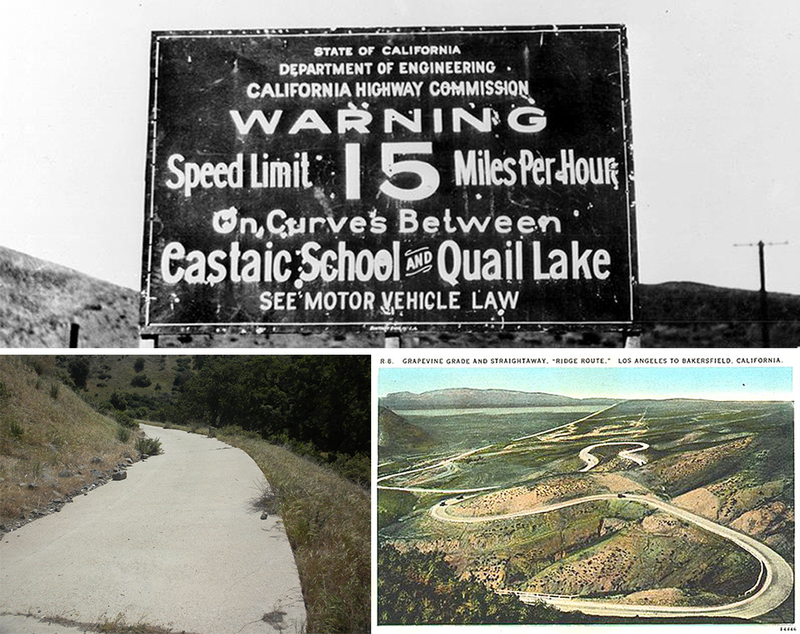 It was an incredibly windy road, made for the slower cars of that era. It lasted until 1934 when it was bypassed by modern highways. Incredibly, portions of it are still open. We'll be taking a guided driving tour of a portion of the road, led by the Ridge Route Historical Society. There is no hiking involved, just getting in and out of cars at the various stops. Bring water and snacks. No pets please. 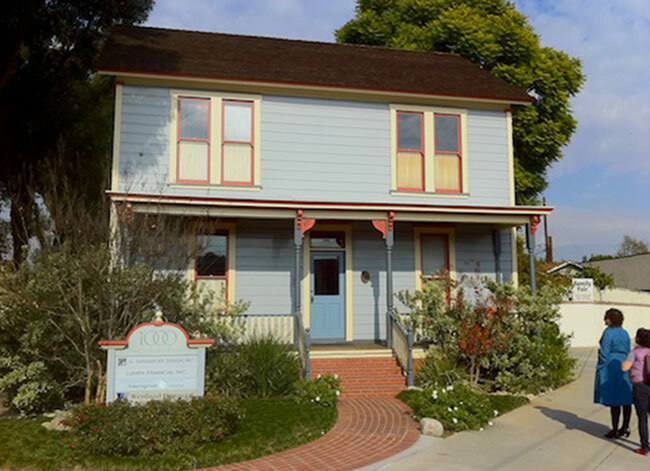 Sunday, May 5th, 10 a.m.
Meet at the South Pasadena Historical Museum, 913 Meridian Avenue, near the intersection of Meridian Avenue and Mission Street. South Pasadena is a charming city with a decidedly small town feel. It values and preserves its history. 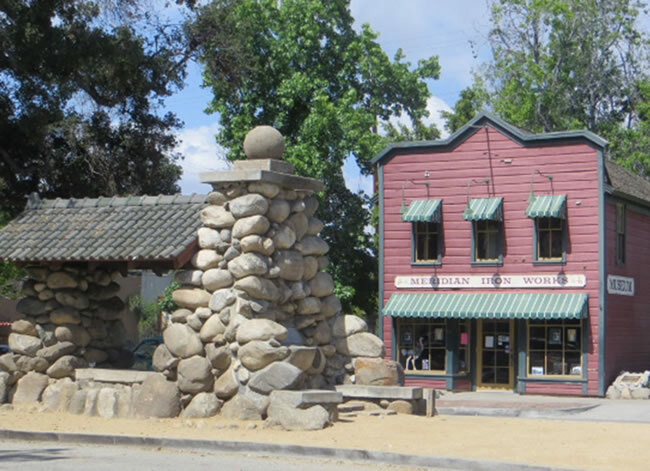 Our tour guide will be author Rick Thomas who has written several books and articles on South Pasadena history. On this easy walk, we'll concentrate on South Pasadena's historic town center. The walk will be slow paced and not very far, about one city block. The tour will last about an hour and is free. The museum where we will meet. The Mike Myers house from the classic slasher flick "Halloween". Regular meetings are held the third Monday of each month at 7:00 PM at the the Center for Spiritual Living, formerly known as the La Crescenta Church of Religious Science located at the intersection of Dunsmore and Santa Carlotta. Web Hosting sponsored by Caspian Services, Inc.